Entry is now open for the next round of the 2018 Munster CX League. 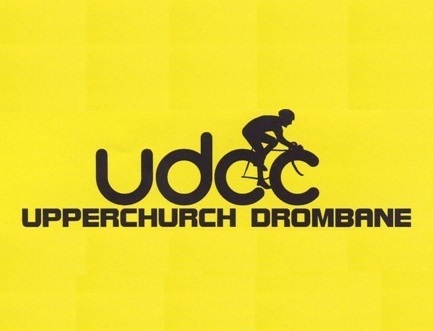 Upperchurch Drombane Cycling Club once again host Round 6 of the league. For 2018 they have moved around the corner to a new venue – an Orchard – for Orchard Cross 2018. Entry is via the Cycling Ireland Portal at the link below.